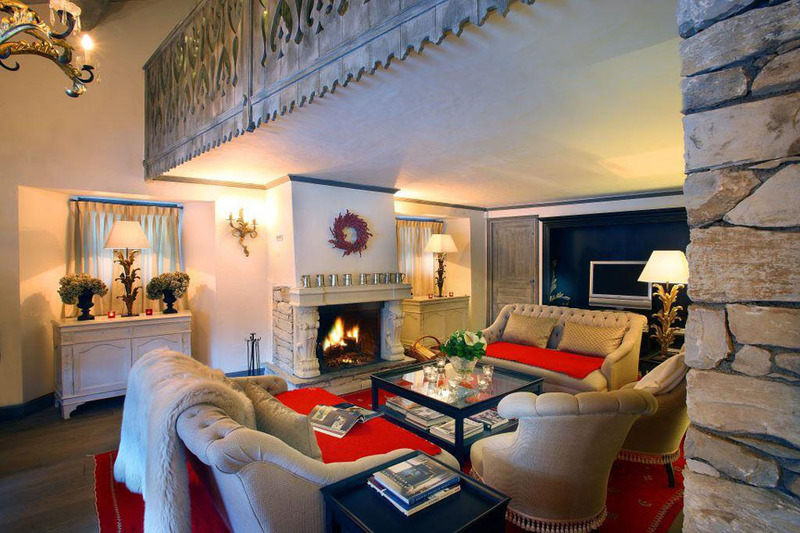 Chalet Val Pierre is an iconic chalet just off the main road into Val D’Isere resort centre. 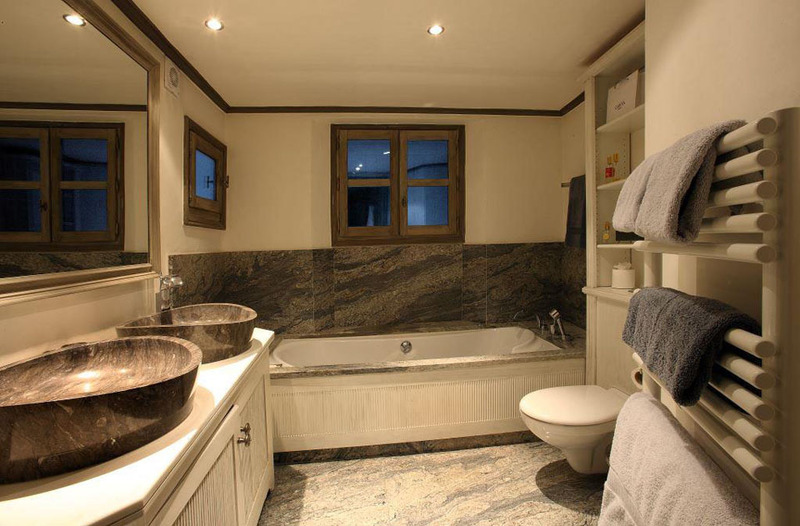 The chalet is within easy walking distance of the town centre and the main lifts too. 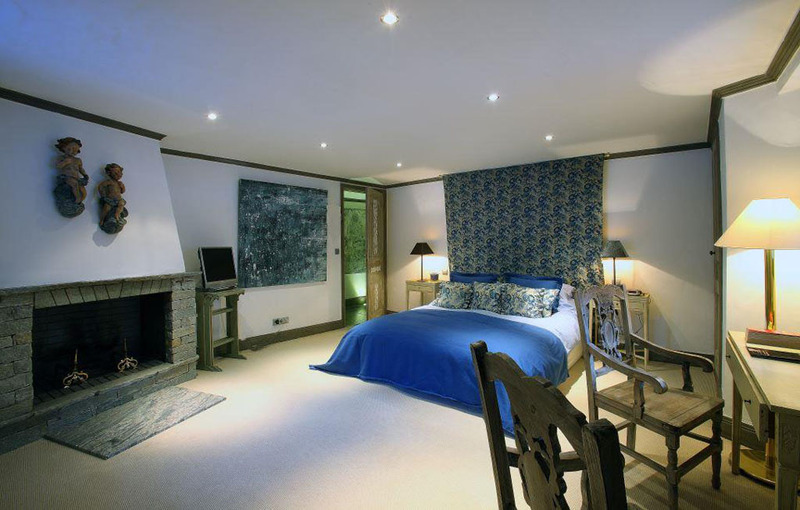 The chalet Comprises of 4 bedrooms including the gorgeous master suite. The living areas are the real attraction in this chalet, the main living and dining room is open plan and full of opulent decor. If you prefer to chill out in front of the TV for a bit, there is a TV snug on the minstrel’s gallery above. 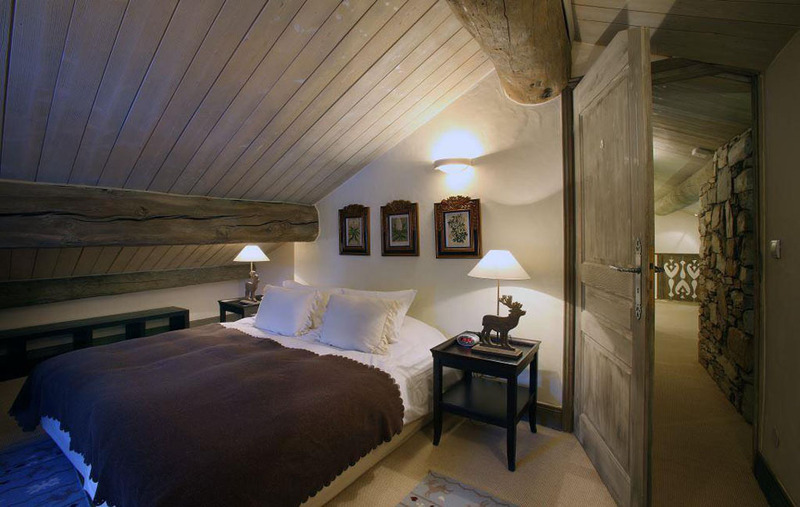 Chalet Val Pierre boasts a sauna and a boot room too. Services can all be tailored to your requirements so if a four course evening meal isn’t for you each night, then do get in touch. Your hosts are more than happy to serve good old family favourites or just a simple two or three course option. Food! It’s the fuel of the holiday, the fundamental of your morning, the most welcomed sight after pulling off those boots and the perfect way to bring everybody together to round off the day and laugh at each other’s antics. There is no better way to enjoy a love of food in the Alps than when it’s been lovingly prepared in the comfort of your own chalet by a professional chef or experienced cook. 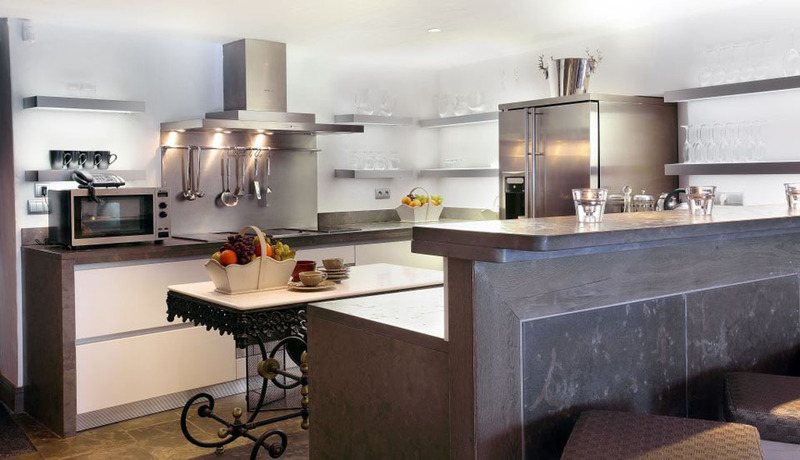 Add to that the lack of washing up, well for you anyway, and you’ve got the perfect recipe (excuse the pun) to complement your stay in Val d’Isere. The chalet board includes daily breakfast, afternoon tea and an evening meal served with complementary wine, on six days of the week. The smell of fresh coffee brewing, croissants baking in the oven and the sound of bacon sizzling in the pan, what better way to be woken for the day ahead! Get your day off to the right start with a hearty brekkie. Layed out will be a selection of fresh bread and pastries, cereals, yogurts, fruit and fresh juices for you to choose from and if there’s still room for more, there’s a special cooked option on 6 days of the week. On your host’s day off, fresh bread will be delivered and left out will be a selection of cold breakfast items for you to help yourself too. After a hard day, reward yourselves by tucking into freshly prepared afternoon tea – ready and waiting for your return. Cakes and biscuits are baked each morning and laid out with tea, coffee and hot chocolate for you to help yourself to! Dinner is all about your choice! Let you chef or host know what time you would like to eat and they’ll start your evening off with a few nibbles before serving a delicious three course meal accompanied with wine. The wine has been carefully selected to compliment the day’s menu but if you’d prefer something different, a wine list can be sent to you to pre-order before you arrive. For the younger members of the group, a healthy tea is prepared, served a little earlier, to ensure they aren’t kept hungry for long! Sample Menus: As services are tailored to your requirements, there are no set menus. Your chalet staff will contact you prior to your arrival in resort to discuss a menu plan that suits your group’s dietry requirements. However, if you would like some mouth watering ideas or wish to discuss the options before booking, please do not hesitate to get in touch. Daily breakfast as above but with a cooked breakfast of your choice. Pre-dinner drinks and canapés before each night’s enhanced three course evening meal, all prepared by a qualified and experienced chef. Your evening meal will be served with a superior wine selection and followed with a selection of cheeses and a glass or two of port. Complementary wine, beers, soft drinks and mixers are available throughout your stay. 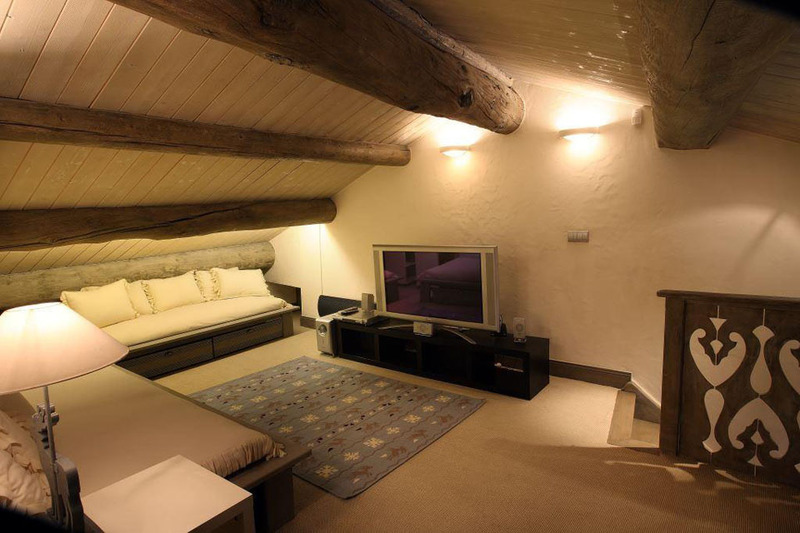 An affordable bit of luxury in the heart of Val D’Isere. 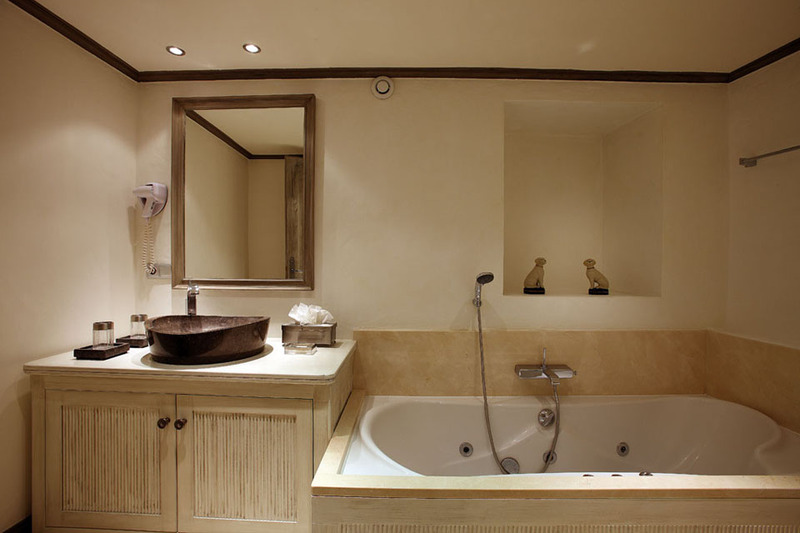 This chalet offers something really special without the price tag normally associated with this amazing resort.